[youtube=http://www.youtube.com/watch?feature=player_embedded&v=nf5-Prx19ZM] By now this commercial has moved well up the viral ladder. In it, Samsung users poke fun at the Apple rabid fans who (still) wait in line over what they insinuate is an inferior phone with many features that Samsung's Galaxy S has already had for quite some time. Speed - it was out within days of the Apple iPhone 5 announcement. In this situation, timing is everything. Authenticity - as contrived as the scene they paint might be, it sure does feel authentic. Accuracy - a majority of what they say is right on the $$. Do Apple fans care? Probably not. But the lack of innovation within this new iPhone offering seems to be universally agreed upon. What do you think? Would you jump ship for the Galaxy S or Apple loyalist forever and ever? Stumbled upon a nifty little website the other day, and it got us to thinking. Could this writer’s strategy help us be more creative and innovative in our day-to-day? The long and short of it is this: this writer was inspired by an idea he first ran across in The Artist’s Way, encouraging you to write 750 words every morning. There is no structure here- no focus, no prompt. 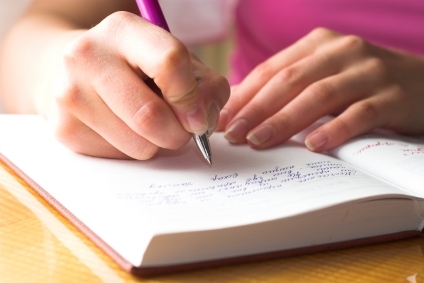 You are encouraged to write anything and everything that comes to mind. The philosophy is, if you can get into the habit of unloading these thoughts early in the morning, you’ll be clearing your mind and prepping for the rest of your day. In his experience, this exercise has become a total brain-dump. It organizes the day, lets those random tangents loose, and get your creative juices pumping. Though we haven’t taken a stab at it yet, we figure this guy may be onto something. What do you think would come of giving yourself 750 words every day to let loose and think abstractly? This kind of unstructured environment has the potential to inspire ideas you may have never had otherwise. Until recently, Cannes was a gathering attended by the few. Advertising agency folk abounded, but you didn’t veer too far from the center. 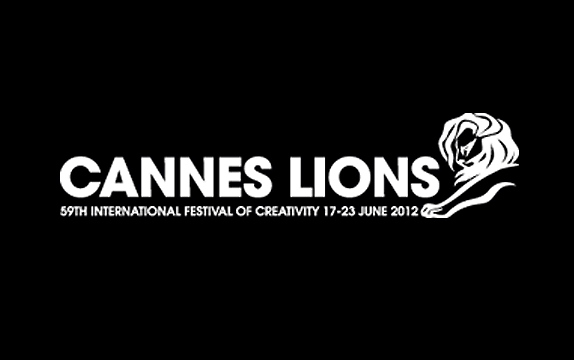 Looking at Cannes this time around, it has become abundantly clear: this isn’t just a festival for agencies anymore. Over the past several years we’ve watched the tech world play a larger and larger role in the world of advertising... everywhere. The speed of tech innovations have empowered advertising in an unprecedented (and very important!) way: creative teams in agencies are no longer the exclusive voice on creativity. Not terribly long ago, the advertising process was black and white. You handed a creative brief to the creative team at an advertising agency, let them do their thing, and spit out creative work. Digital is re-stacking the deck when it comes to who’s calling the creative shots, and there is no limit to what you can create. Relationships are the bread and butter of marketing as we know it. Pioneers in the tech and social spheres are spurring marketers everywhere to think abstractly and push the envelope. Digital has evened the playing field for millions... forcing us to appreciate that creativity calls all kinds. In the recent onslaught of social monitoring tools, Ducksboard really stands out. Ducksboard’s social dashboard allows their users to organize social metrics for various projects in real time. A huge number of third party services can be tracked, so there’s no need to hop around in monitoring your Facebook, Twitter, FourSquare, ZenDesk, Google Analytics..
You name it, Ducksboard will let you build it into your dashboard. Each item appears as a widget for easy viewing, with all updates made in real time so the data is always recent. No clutter, no mess, Ducksboard has really nailed it on this one. Between the user interface that focuses on visual presentation rather than pure stats and data, and the flexibility in supporting dozens of third party monitoring tools, Ducksboard leaves us smiling every time. A study by a pair of Harvard psychologists has unlocked the key to social media’s addictive qualities: We love to talk about ourselves. 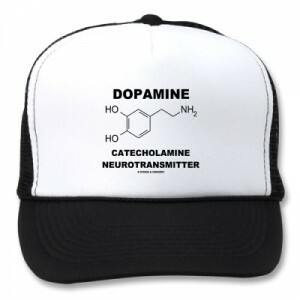 Dopamine, our body’s “pleasure chemical” is released in loads when we talk about ourselves... and as it turns out? You probably do it more than you think. 30%- 40% of everything you ever say will be about you. Dopamine gives you a chemical high when you get the chance to gush about your life, and we watch this percentage take a serious jump when it comes to social media. 80% of the content you produce in the social world will be about- you guessed it- yourself. These little vanity posts give you the same dopamine-induced “umph” as chatting with a friend or stranger about your day. Our takeaway? The ticket to success as a brand in the social sphere is simple: give them a place to talk about themselves. Listen and respond, be attentive and sympathetic. Let them share stories, personal memoirs, and tall tales. They’ll get a kick out of it- literally. When working with luxury brands there's always the balance between access and aspiration...If you let consumers see too much behind the curtain, then the curtain becomes less rich and luxurious. The balance here is extremely important. The first ever livestreaming of the Met Gala could have easily gone this route - too far down the road of access and too far away from the allure of aspiration. Luckily, Vogue played it well. This image that went viral on Tumblr gave us a little chuckle. 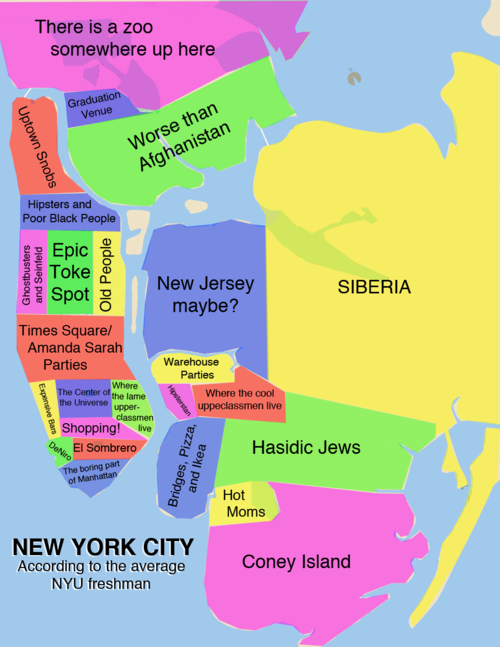 Not true, but oh so funny.